Size 100mm - 4 inch. 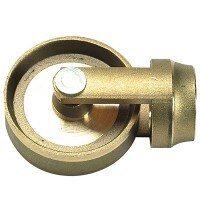 1/4 inch threaded fitting to universal drain rod joint. 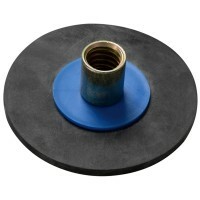 Move..
Bailey 1752 Universal Plunger 6" Features Size: 6" (150mm). Fits all Bailey univers.. Diameter 400mm - 16 inch. 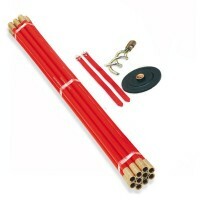 Attaches to end of the drain rod set for cleaning chimneys. ..
12 drain rods. 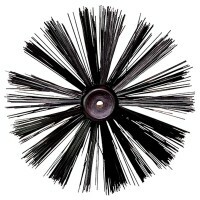 18mm diameter. 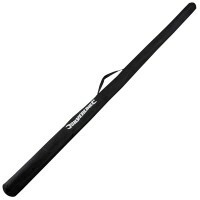 Length 920mm - 36 inch. 1/4 inch threaded fit.. Diameter 150mm - 6 inch. 1/4 inch threaded fitting to universal drain rod joint. .. Diameter 250mm - 10 inch. 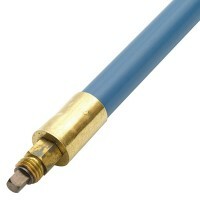 1/4 inch threaded fitting to universal drain rod joint. ..
Wheel size 55mm. 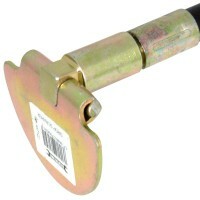 1/4 inch threaded fitting to universal drain rod joint. Guides r.. Size 920mm - 36 inch. Moisture resistant storage bag with zip for drain rods. Wil.. Diameter 100mm - 4 inch. 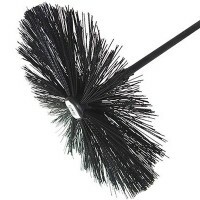 Coarse bristle drain brush. 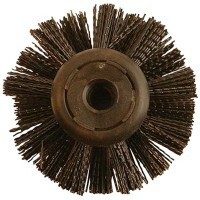 Ideal to remove debris from ..
Bailey 1740 Universal Cleaning Wheel Features Fits all Bailey universal rods. 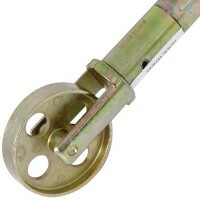 Brass..
Bailey 1604 Lockfast Drain Rod Features Bailey drain rod. 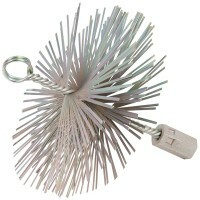 The rods connect together..
Bailey 1751 Universal Plunger 4" Features Size: 4" (100mm). 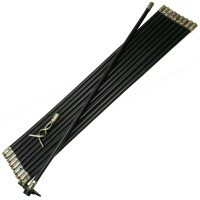 Fits all Bailey univers..
Rothenberger 13.0080 Polypropylene Drain Rod Set Features 12 piece set. The simples..
Silverline 282561 Drain Rod Set Bag Features Moisture resistant storage bag with zip. 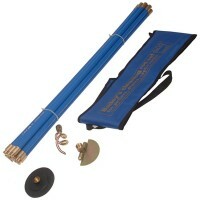 ..
Bailey 5431 Drain Rod Set and Carrying Bag Features This universal drain rod set can reac..